I help influencers get more visibility so they increase their income. 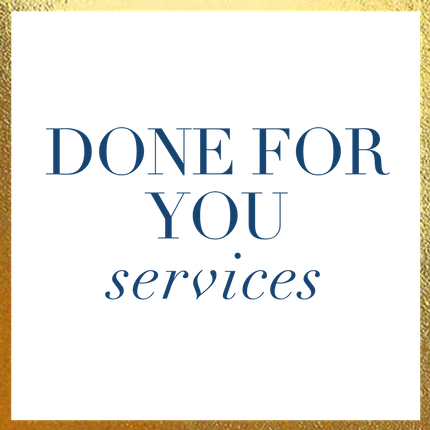 I provide strategies to get more visibility so you can do what they love and steadily increase your income. 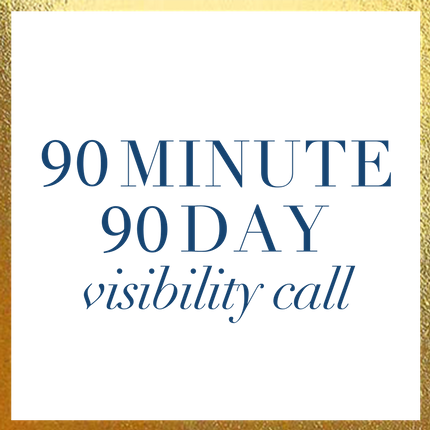 90 Minute call to plan out how to grow your visibility + reach over the next 90 days. 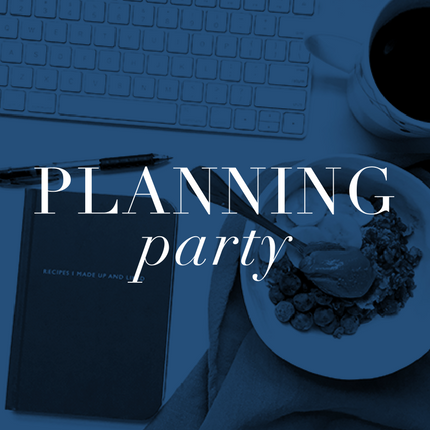 Walk away with a plan to implement to increase visibility + ultimately income! Intensive strategic planning day. You’ll save weeks of work in this 3 hours session. 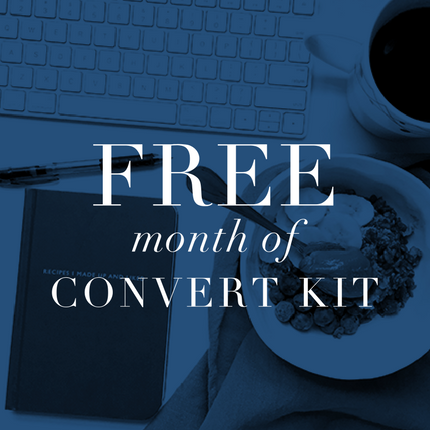 Perfect for you if you have a new freebie or product and need to set it up. From landing page to email sequence to promotional calendar. 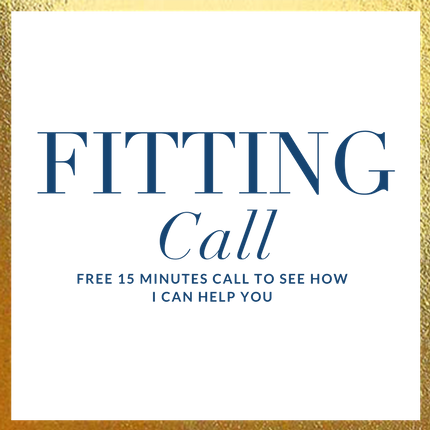 Email Marketing and Funnel Building custom created just for you! 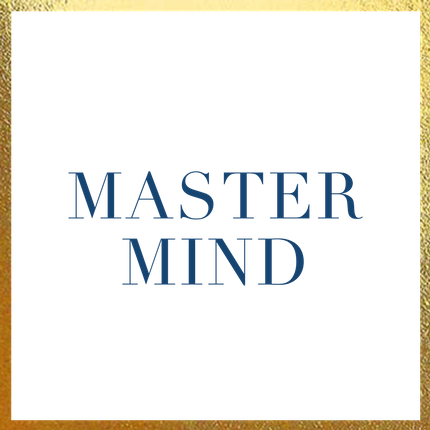 Small group quarterly mastermind to advance your business. 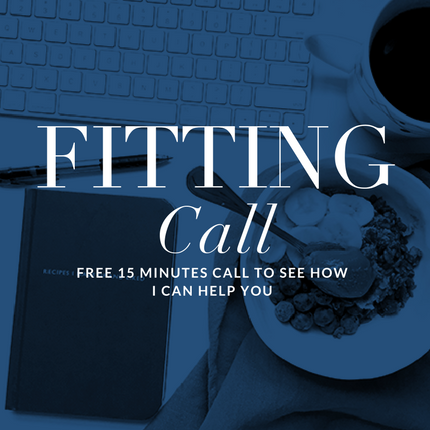 Check out my free resources I’ve curated for you to help you as an influencer! 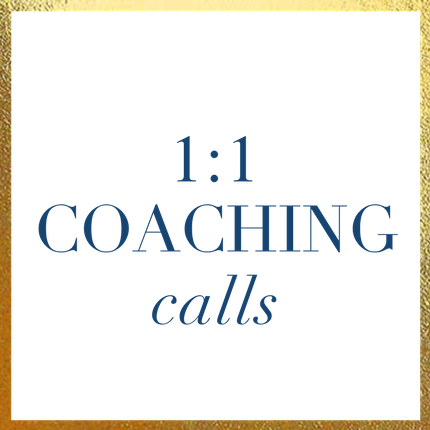 Don’t put off growing your income and your influence any longer! Take advantage of what I have to offer. 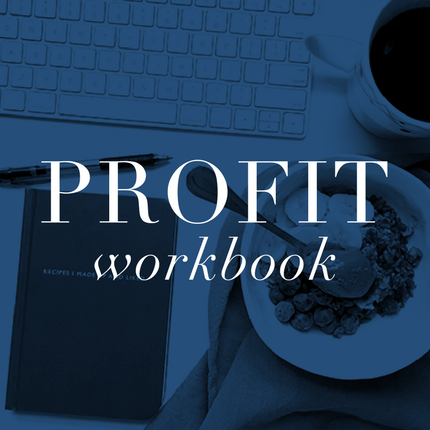 Find your focus, make your plan, increase your profit. Learn, grow and get support through our community events! Events are periodically through the year! You can catch the recordings too so you don’t miss out! 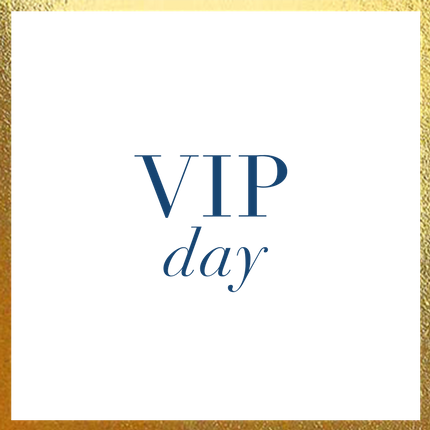 Ready to profit as an influencer now…without worrying about page views or followers? Learn how to use the Local Leverage method to bring in money now! 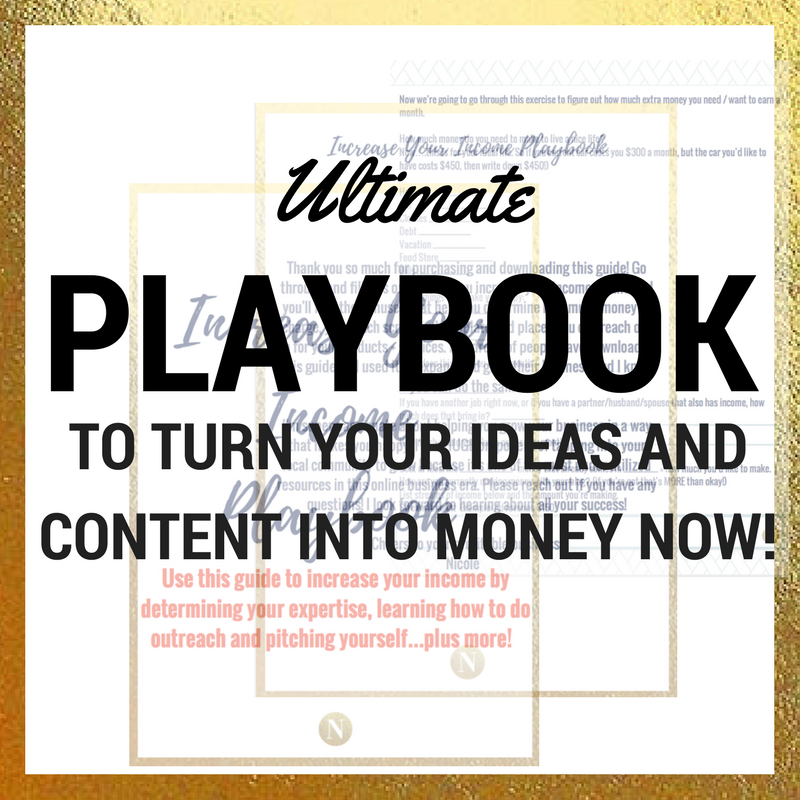 Download my increase your income playbook now! 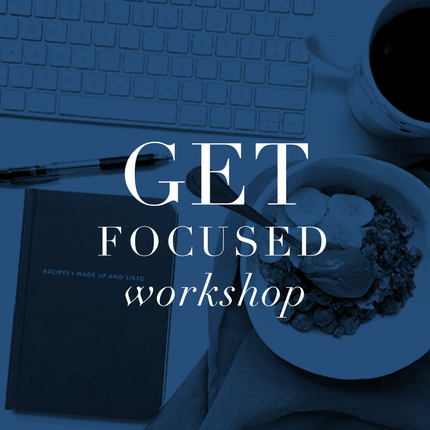 20+ Masterclasses on How to Gain More Visibility + Turn it Into Income! 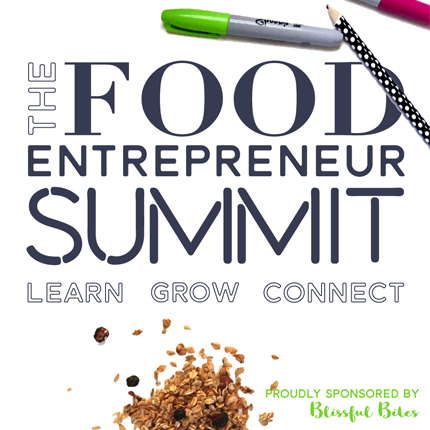 The Food Entrepreneur Summit is all about ACTION. 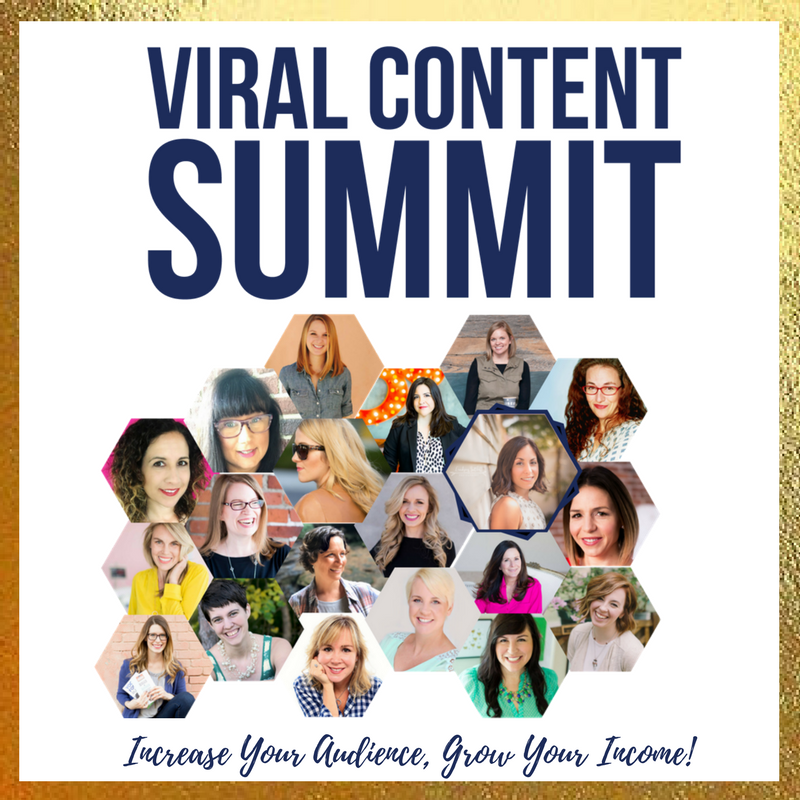 Want to grow your blog? 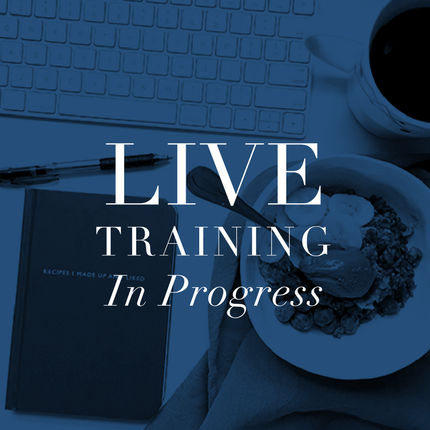 20+ Masterclasses to learn + grow your food blog and become a major influencer! 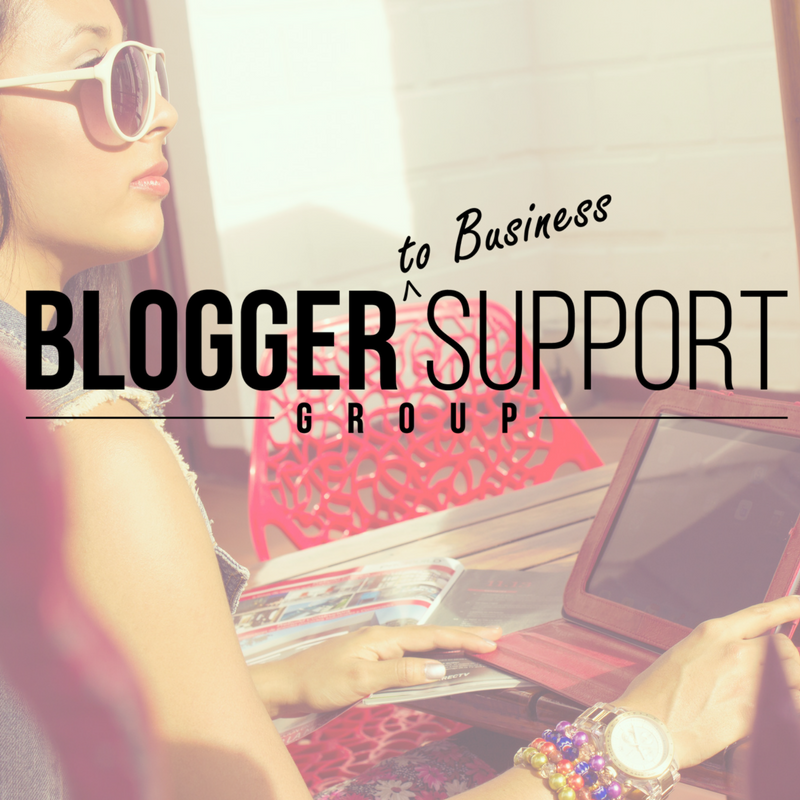 GROW YOUR BLOG AND BUSINESS NOW!